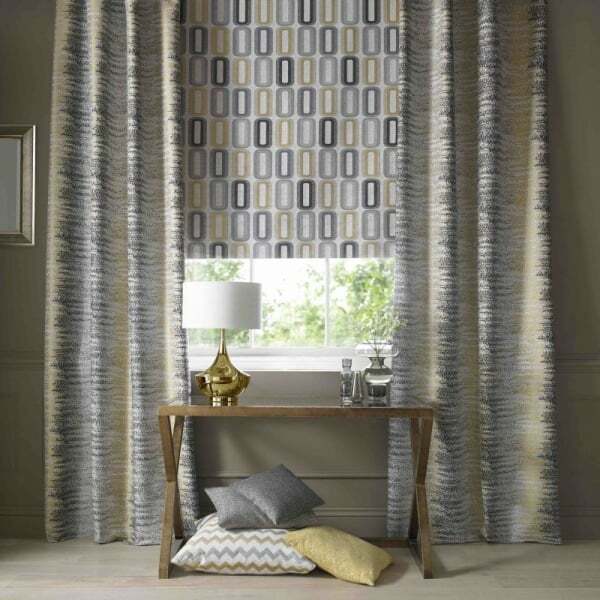 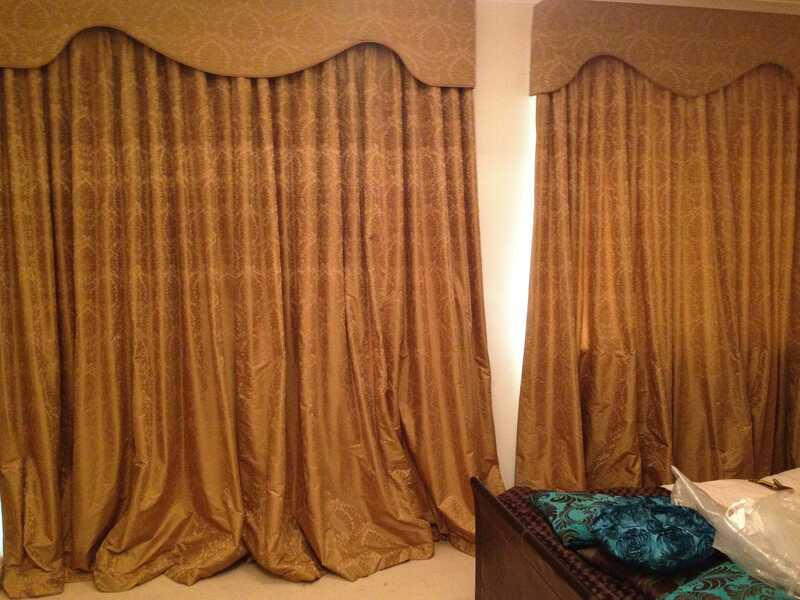 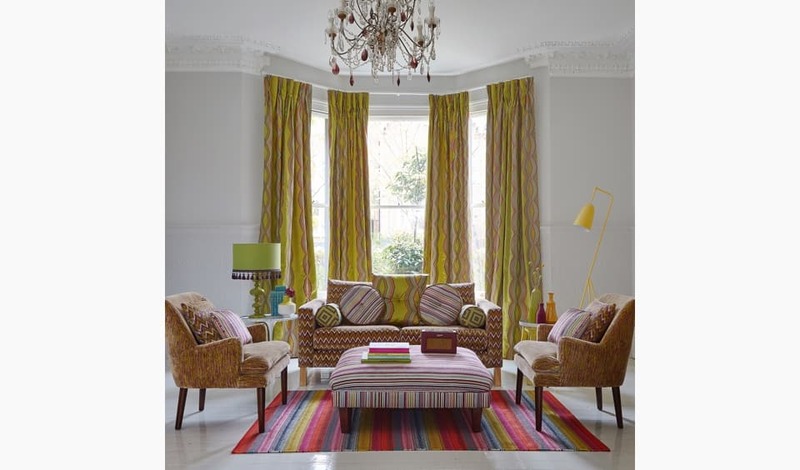 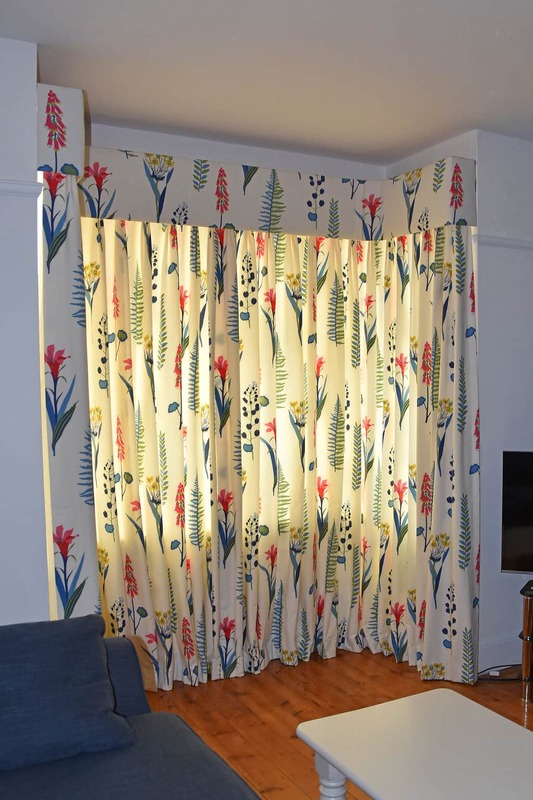 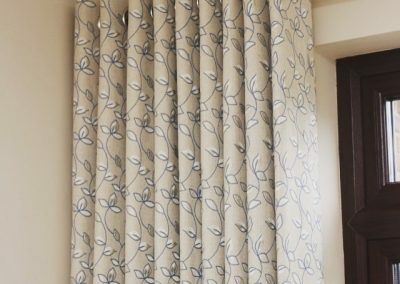 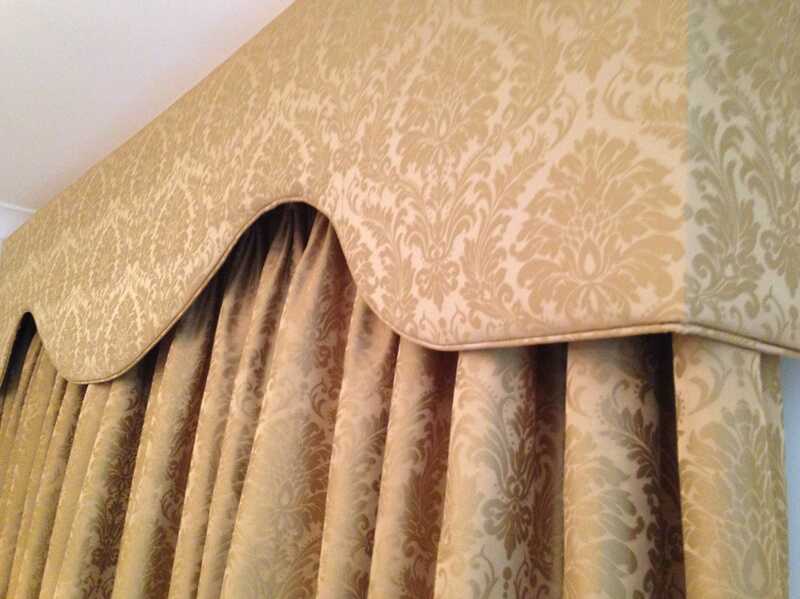 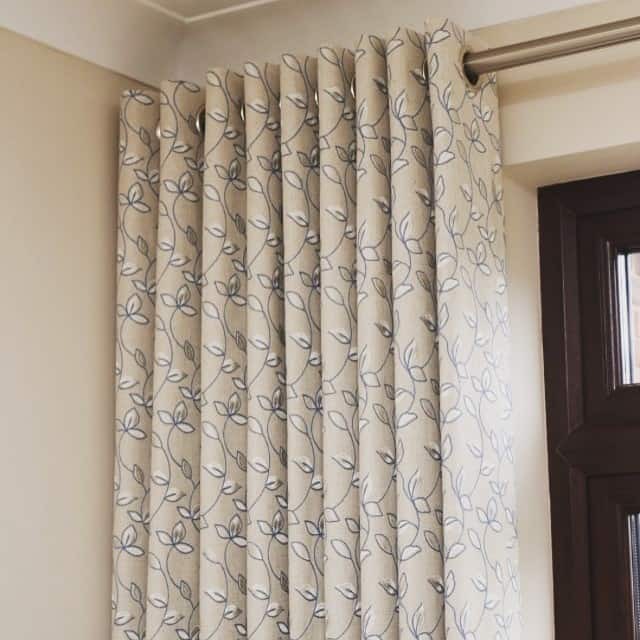 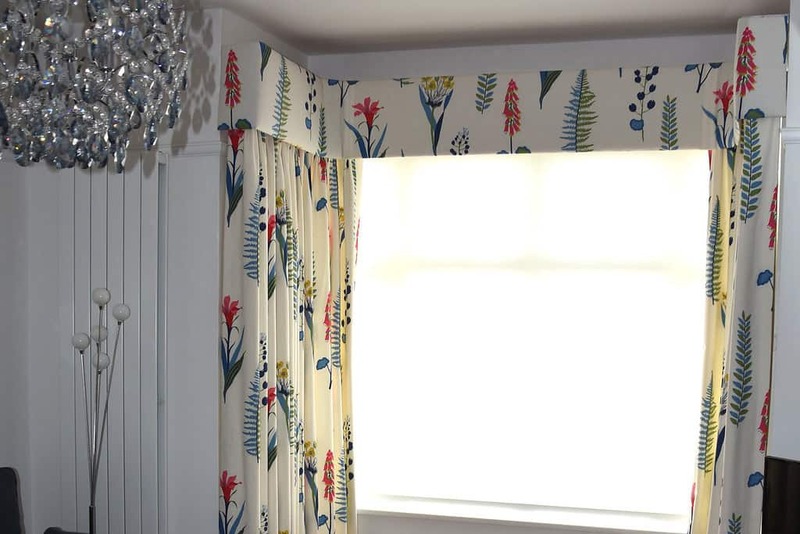 Refresh your room with our range of made to measure curtains. 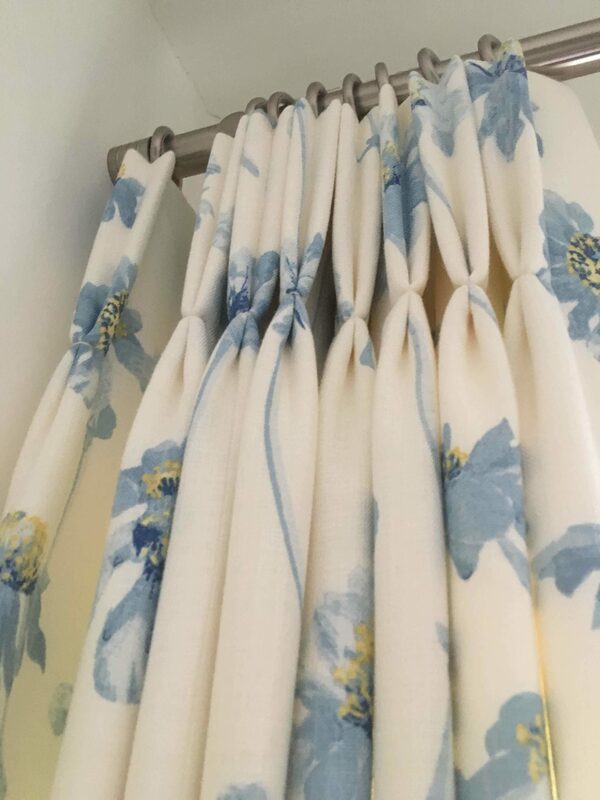 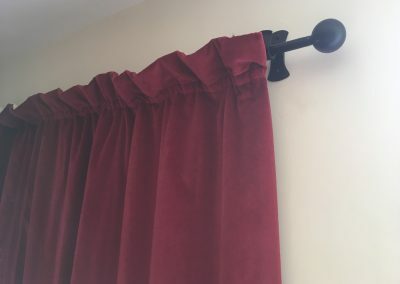 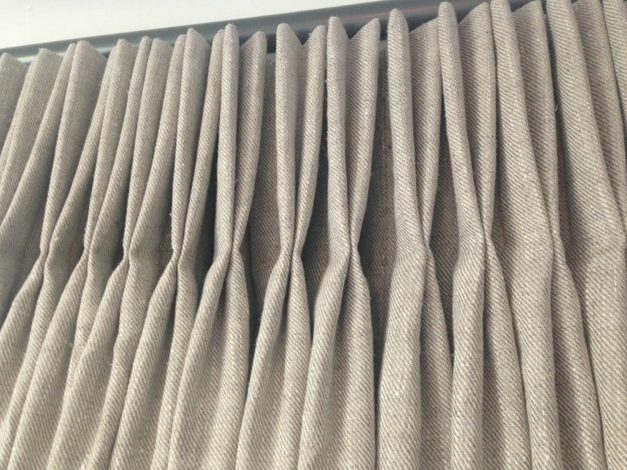 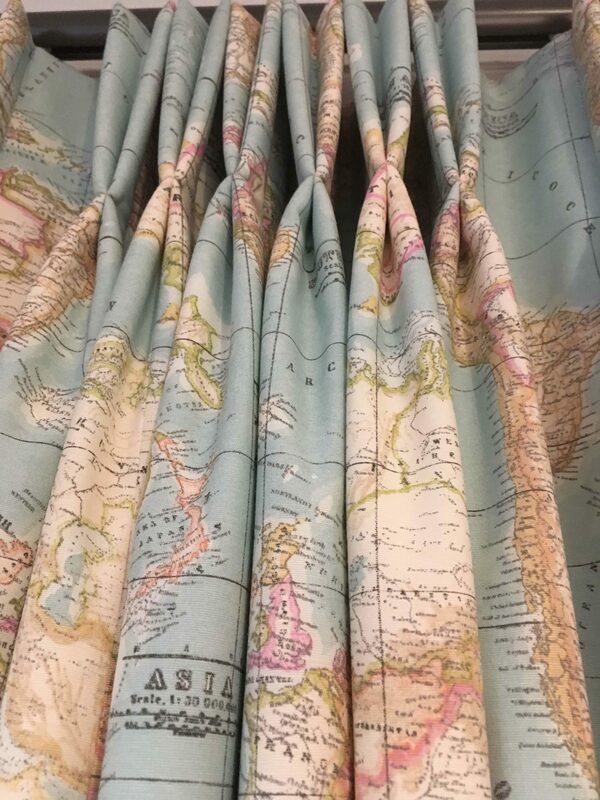 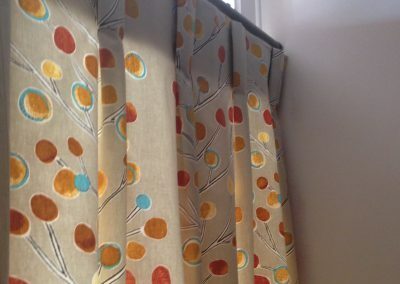 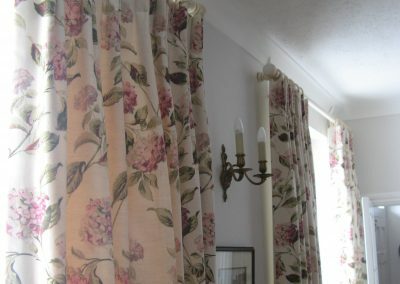 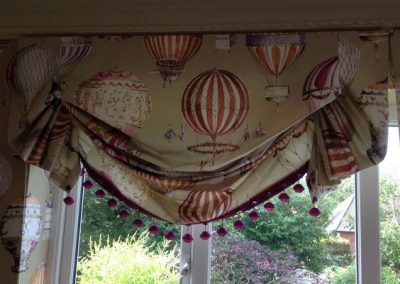 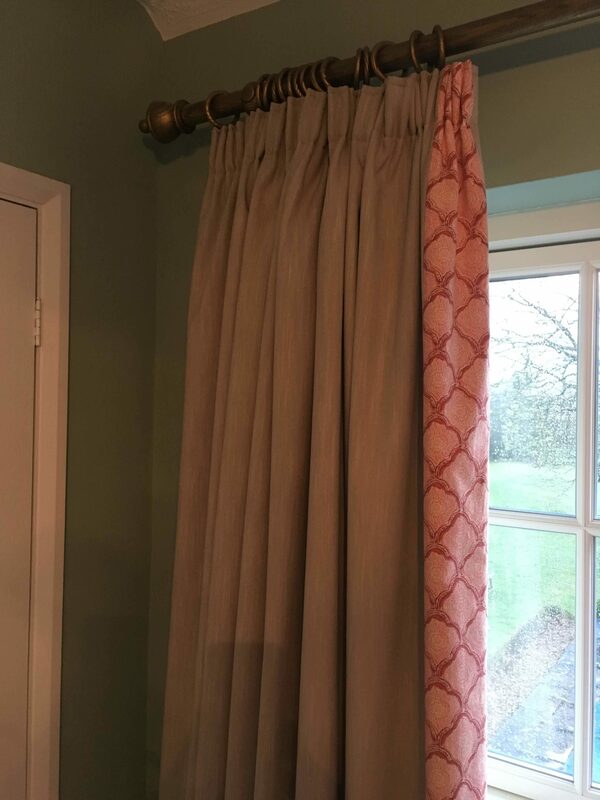 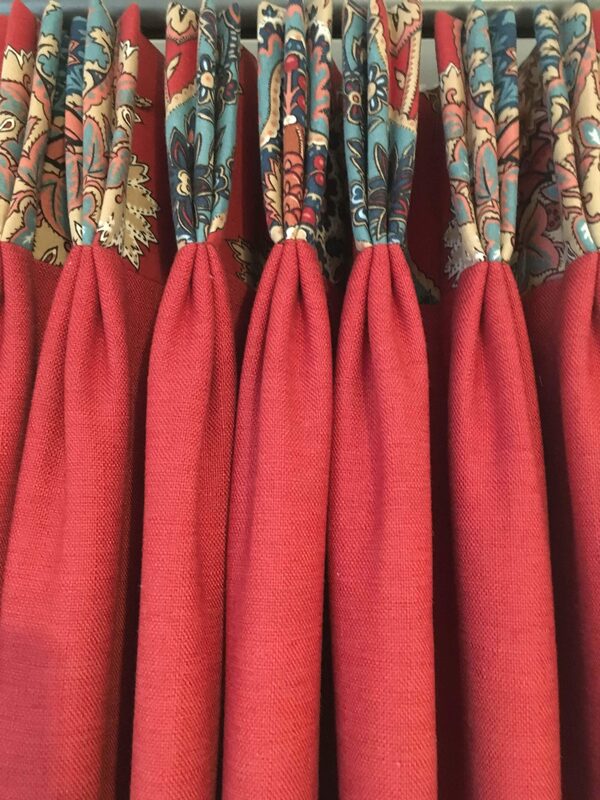 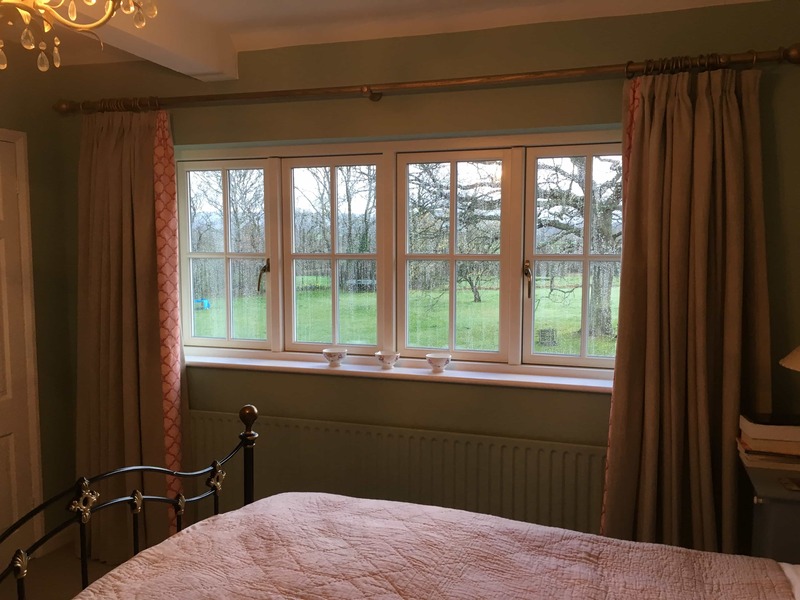 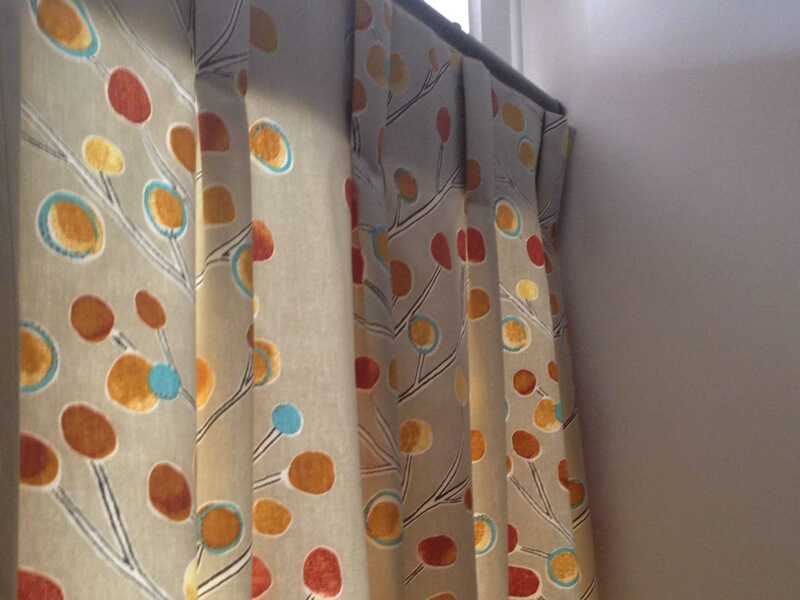 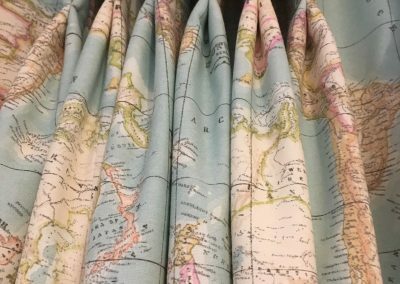 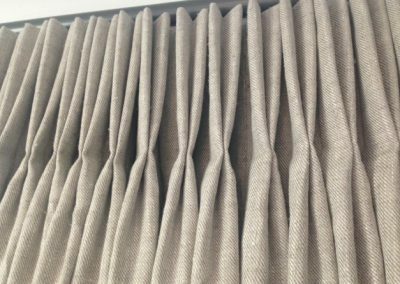 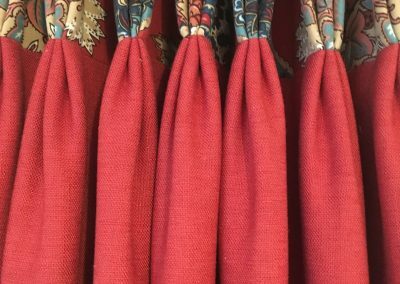 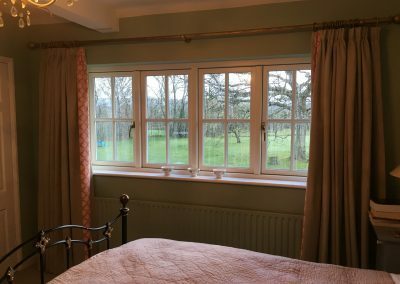 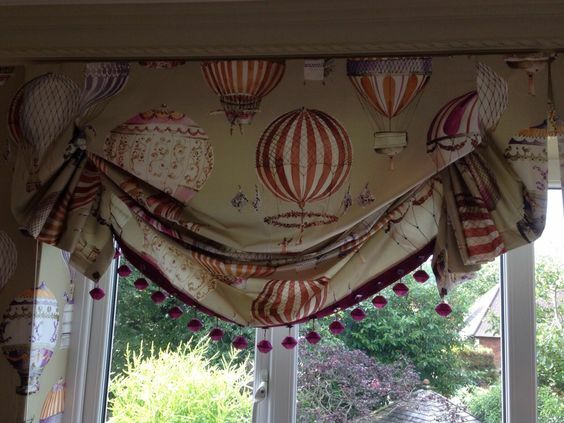 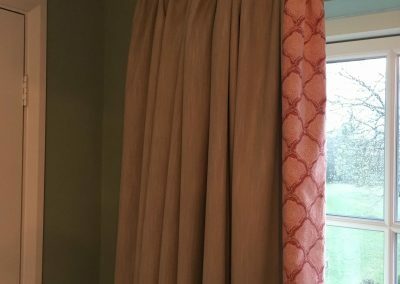 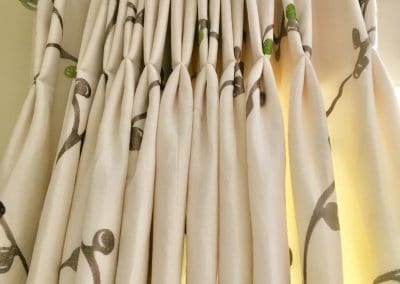 Add style and comfort to your home with our range of hand-made curtains. 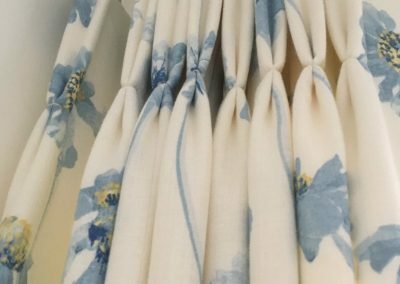 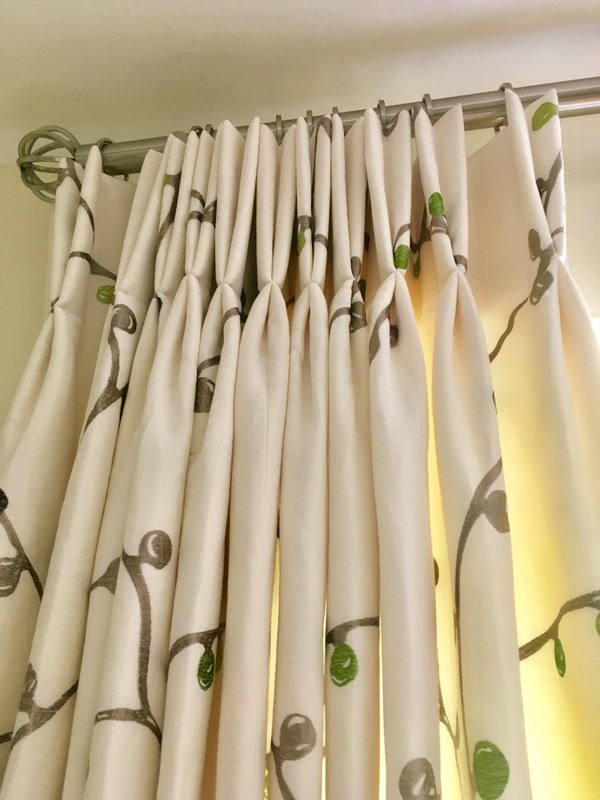 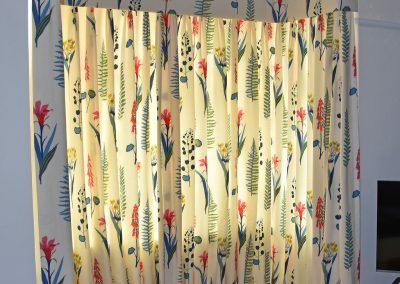 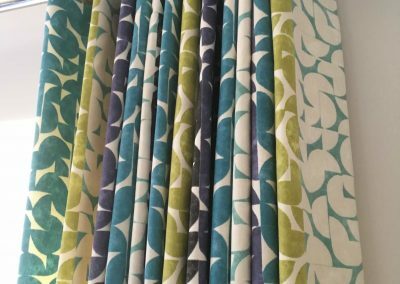 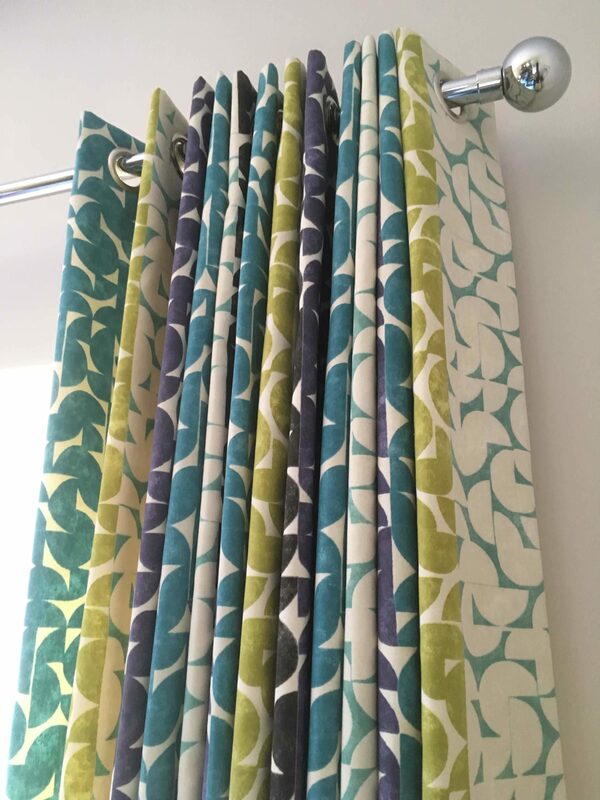 Scissors Sisters curtains are hand-stitched with headings constructed using traditional methods to give the perfect finish. 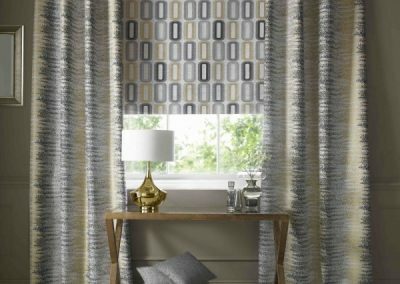 You may already have fabric in mind but if you don’t we can help with a wide range of fabrics that will compliment your home beautifully. 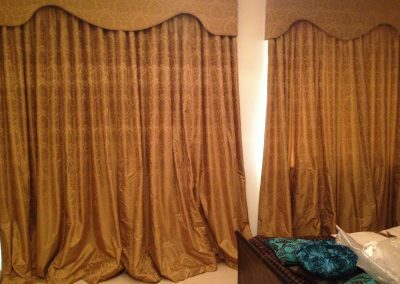 A measuring and fitting services is provided to ensure the perfect fit. 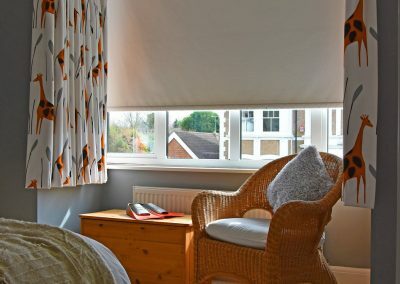 We aim to bring your visions and ideas to life. 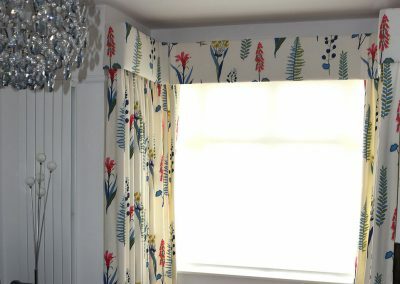 Melinda will visit, listen to your requirements and help with fabric choices and designs that suit your home perfectly. 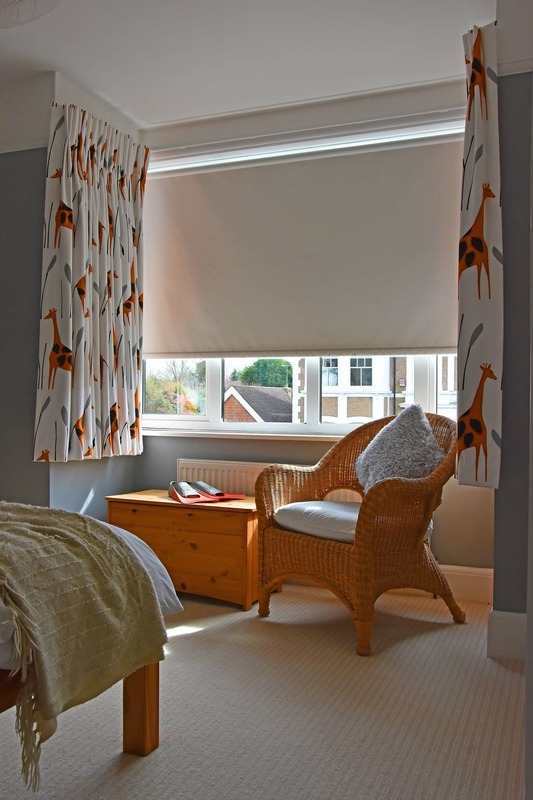 Let us take the strain while you enjoy choosing the styling and design that is right for you.